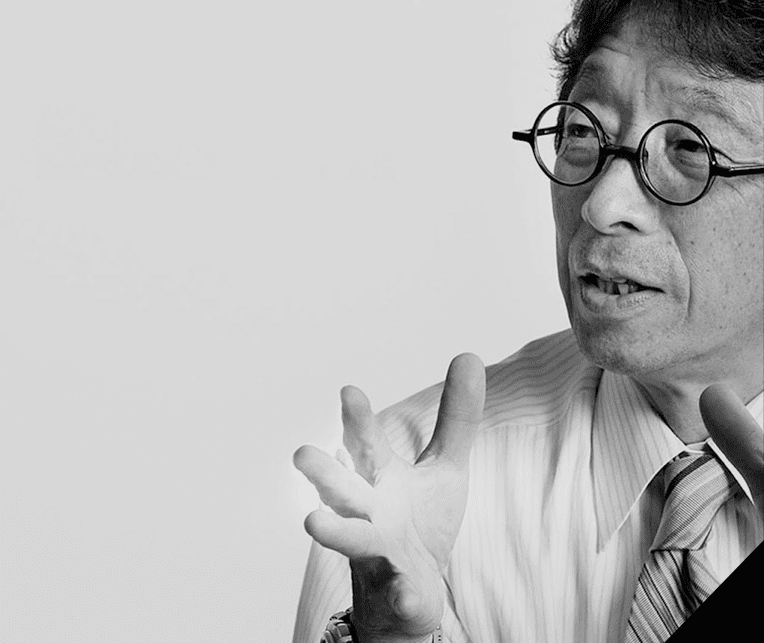 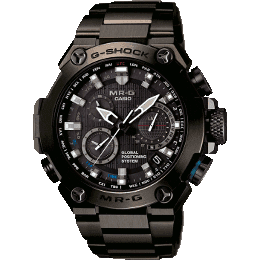 For 20 years, the MR-G has pushed the boundaries of watchmaking possibility. 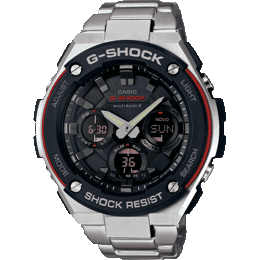 The original metal G-SHOCK watch fuses form and function, combining leading design with forward-thinking tech. 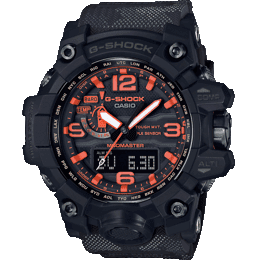 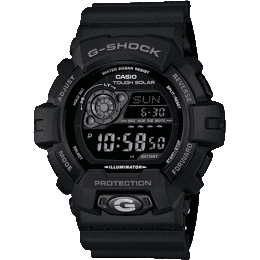 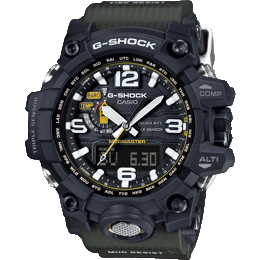 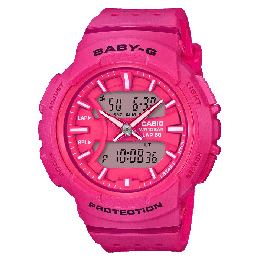 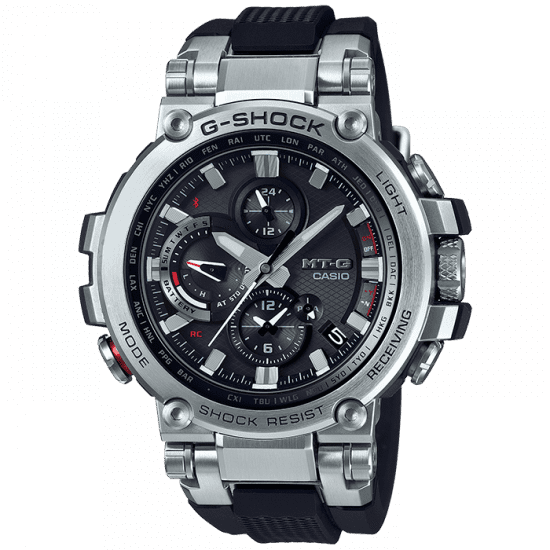 An institution in its own right, representing a pivotal moment in the history of G-SHOCK, the MR-G has continued to advance over the past two decades to include features such as GPS Hybrid Technology, and Dual dial functionality, tracking the evolution of wrist wear. 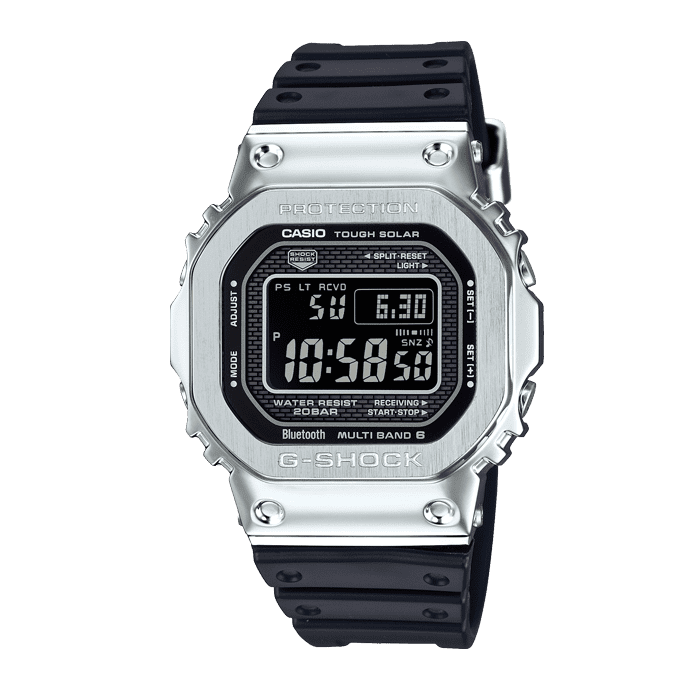 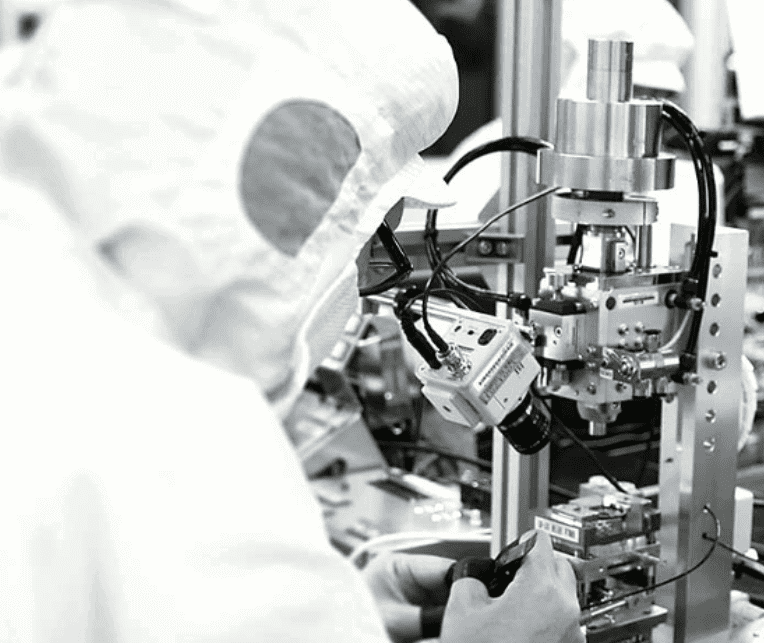 In the Tōhoku region of Northern Japan, the Yamagata Prefecture is the home of G-SHOCK. 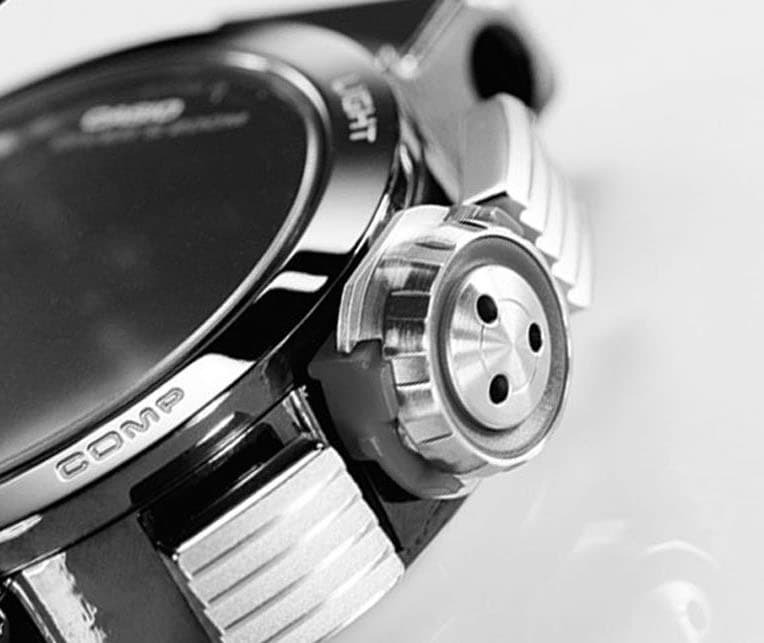 Master technicians and artisans expertly assemble each timepiece in limited quantities for a truly remarkable result.